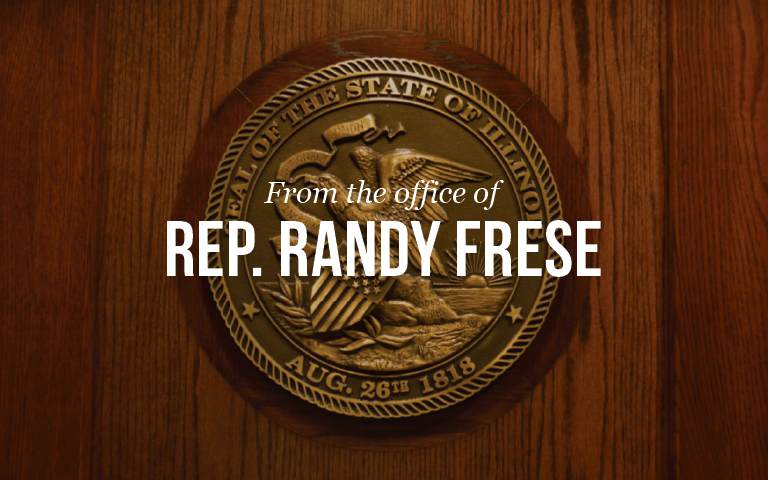 SPRINGFIELD – State Representative Randy Frese (R-Paloma) approved of a stopgap measure that will get many vital social services, from autism research to community services, appropriated to their due recipients. Senate Bill 2038 sends almost $700 million worth of social services. Senate Bill 2038 awaits further consideration from the Senate.